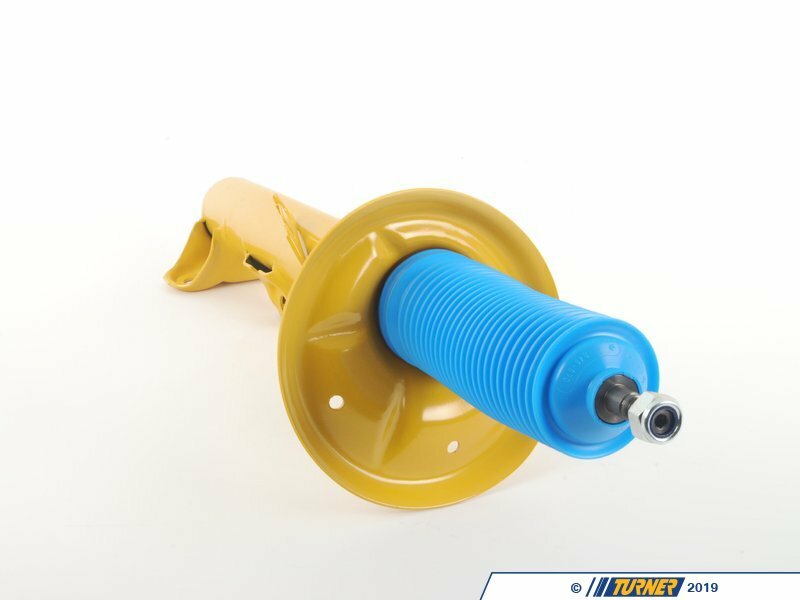 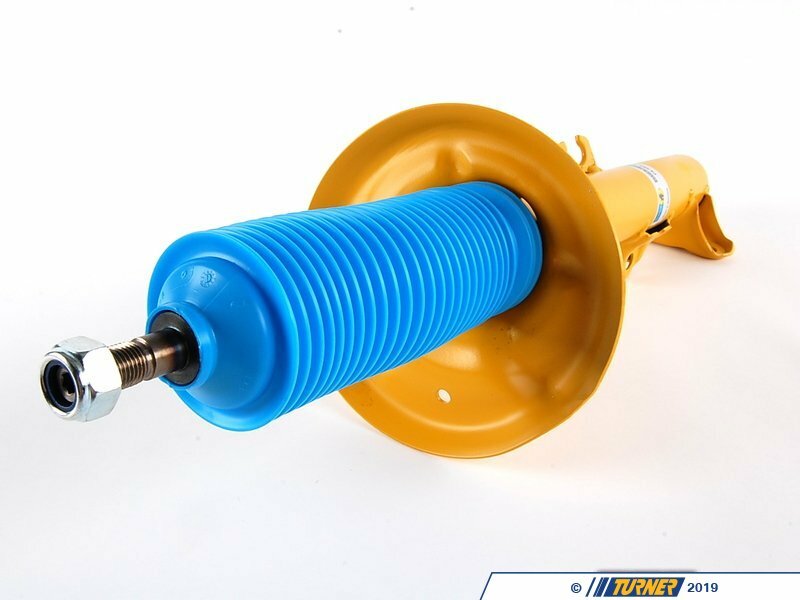 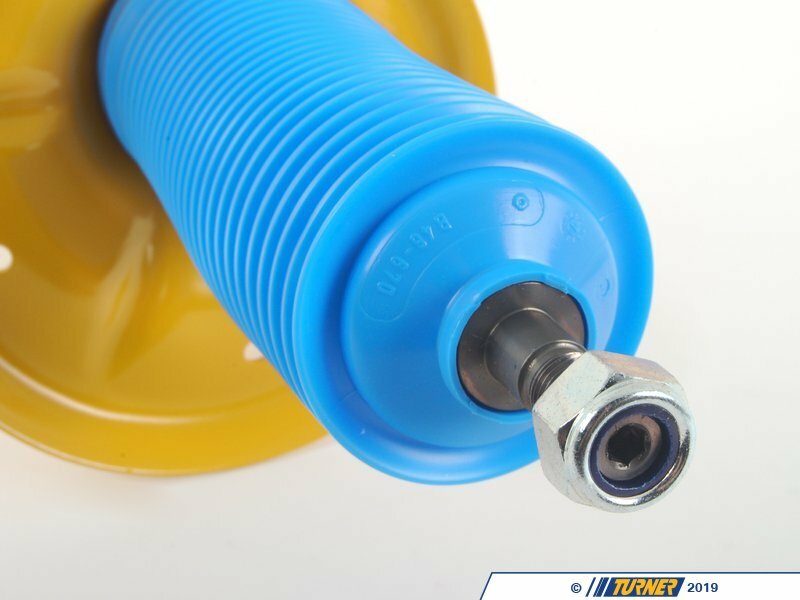 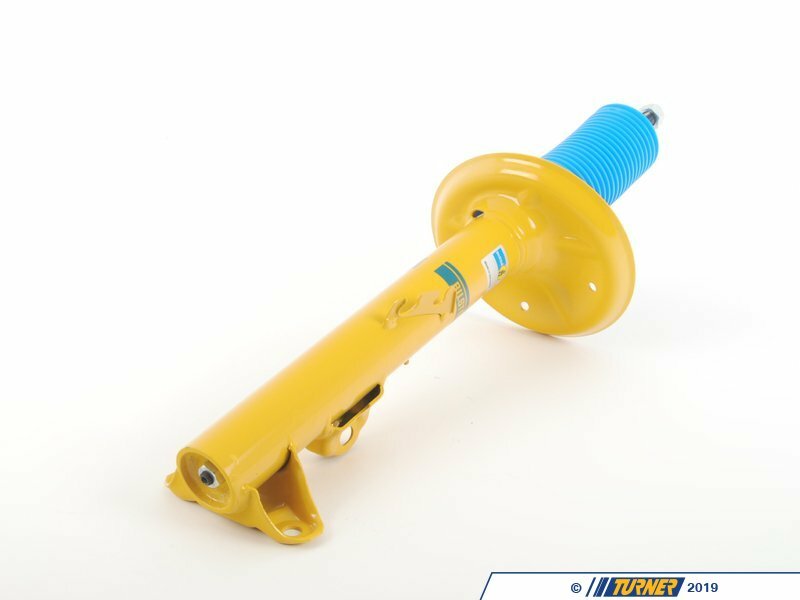 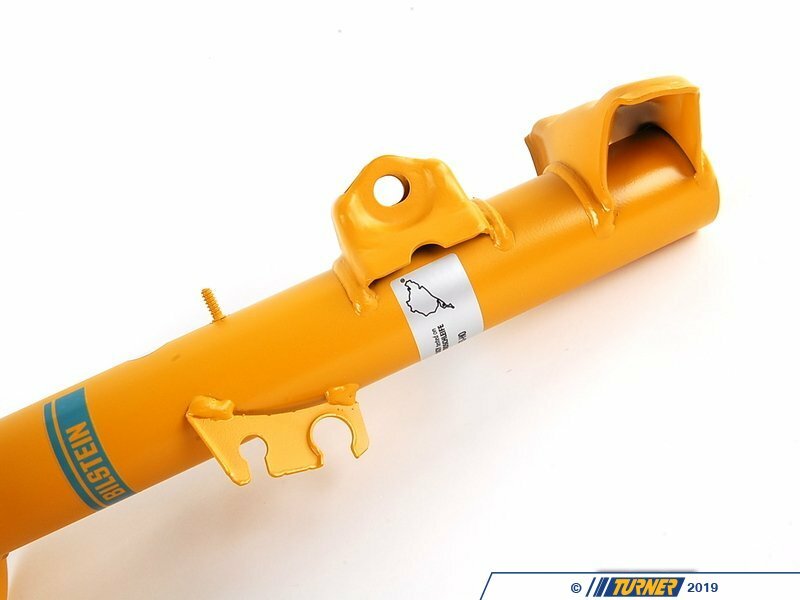 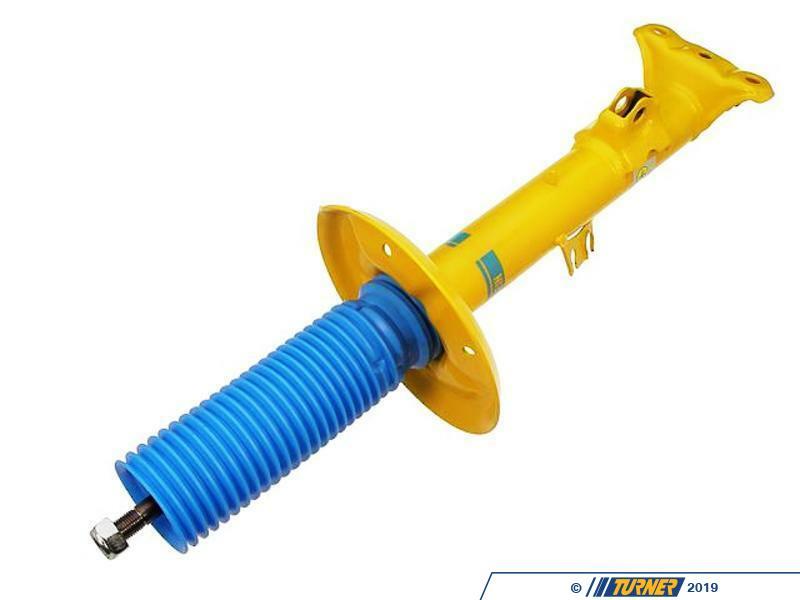 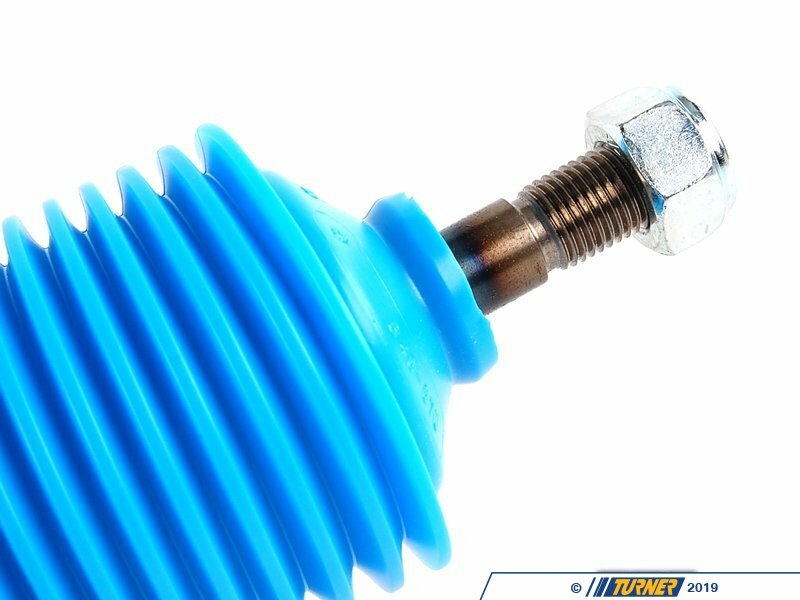 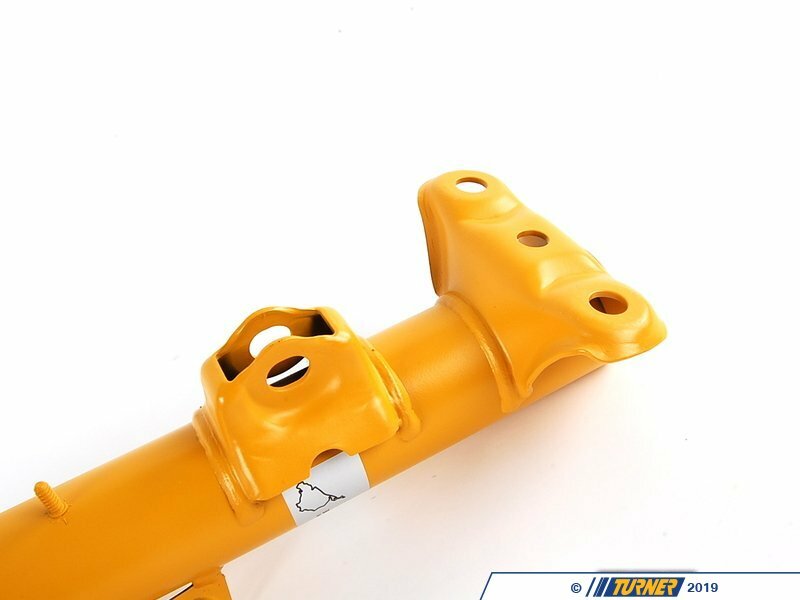 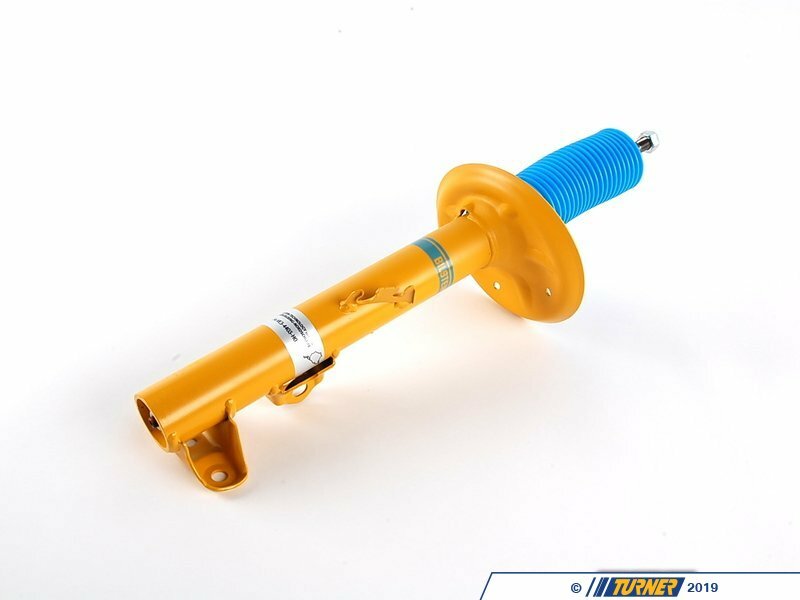 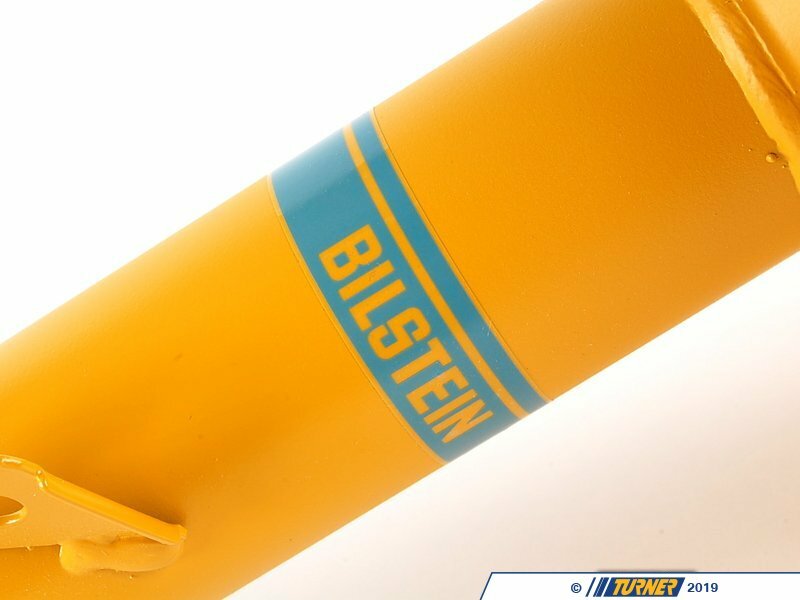 RIGHT FRONT Bilstein B8 Performance Plus shock for the 1992-1998 non-M E36 3 series **(built on or after 6/92 production). This shock designed specifically for BMWs with sport / lowering springs, and is noteably firmer than the original shock, for enhanced handling, less body roll and brake dive. 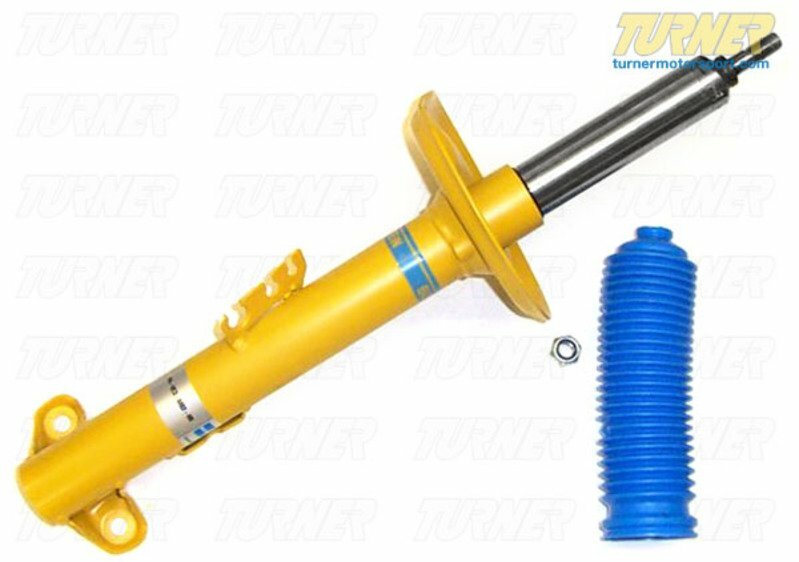 These shocks are an ideal match to the H&R Sport springs. 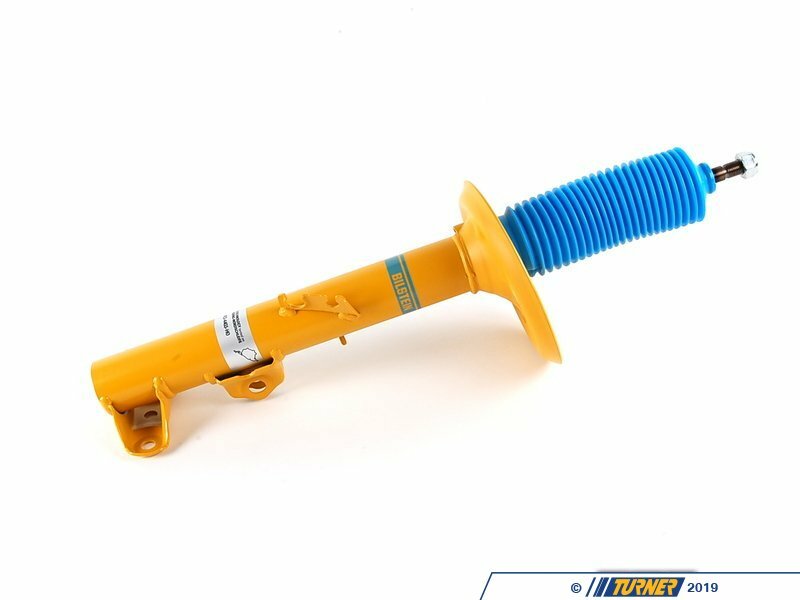 This listing is for one shock (sold individually), so be sure to order 2.